It seems like just a couple of weeks ago we had a blizzard and the forecast for the next two days is again showing SNOW! 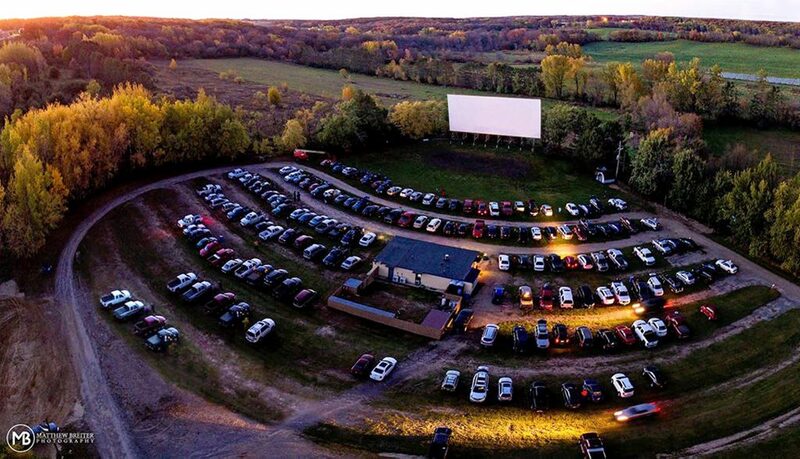 Even with the crazy MN weather it’s almost time for the seasonal opening of the Long Drive In. Located near Long Prairie in central MN it’s a favorite for many. The 2019 opening is this weekend April 12-13… IF the weather cooperates, but plan B might push the opening to the weekend of April 19. Check their FB page for updates and to confirm… especially if you are traveling any sort of distance. The prices are great, the fun is free and the venue is like stepping back in time. Welcome to The Long Drive-In Theatre! We have been a favorite summer destination for central MN since opening in 1956. Generations of theater-goers have had the opportunity to enjoy movies under the stars from the comfort of their car, lawn chair, or blanket. Enter the Drive-In before nightfall to ensure you catch entire movie. 2nd movie follows the first after a brief intermission for snacks. Please see “movies & menu” tab for concession prices. We do NOT close due to rain. To ensure if we are open or closed, call (320)732-3142.